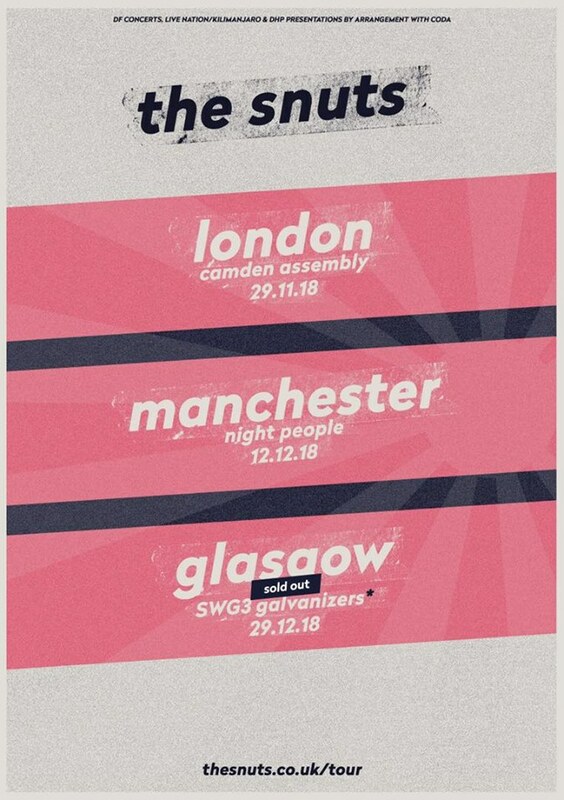 Following a big Christmas homecoming show in Glasgow, The Snuts have added two more dates to catch them at this winter. They’ll be playing London’s Camden Assembly on the 29th November and Night People in Manchester on the 12th December. Tickets are available to purchase here. Act fast.  The band also added an upgrade to their Glasgow venue, which has already sold out.